Come along on a Thursday lunchtime to brush up those recorder skills with Mrs Parker. Beginners welcome and it is free to join. Members will learn to play an instrument at the same time as learning to read music. It is a great instrument to learn as it is cheap and easy to learn fairly quickly. We have a limited supply of recorders in school, but they are relatively cheap to buy from various shops (online or toy/music shops) so very accessible for all. 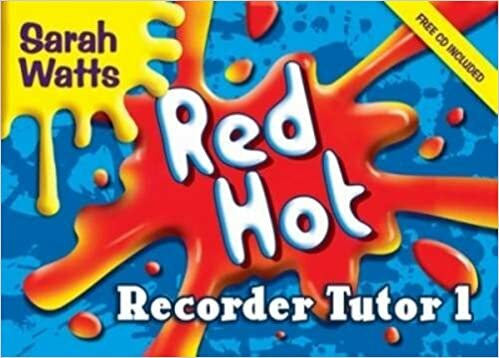 The book we are following is currently RED HOT RECORDERS Book One. It comes with a CD and is £6.95 to buy on many websites, including Amazon.